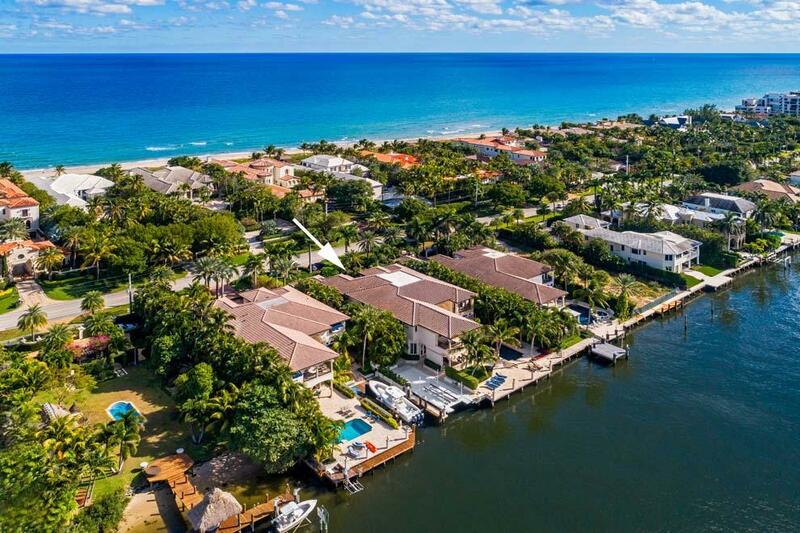 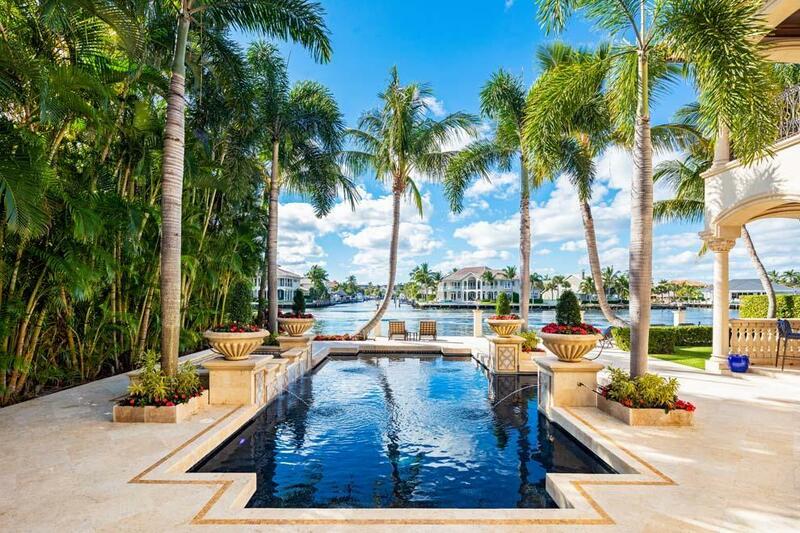 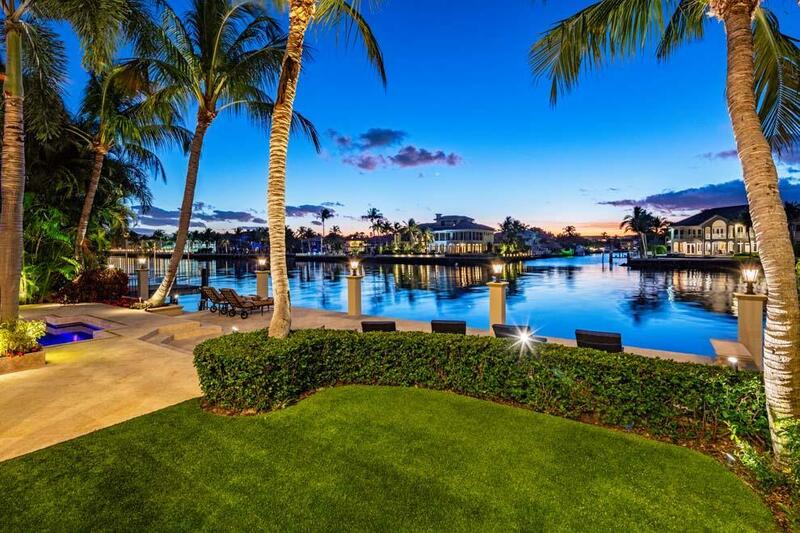 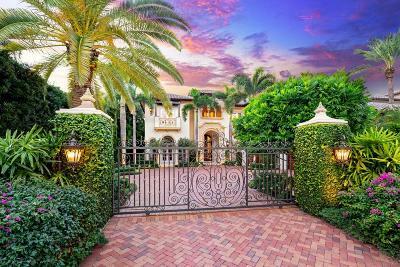 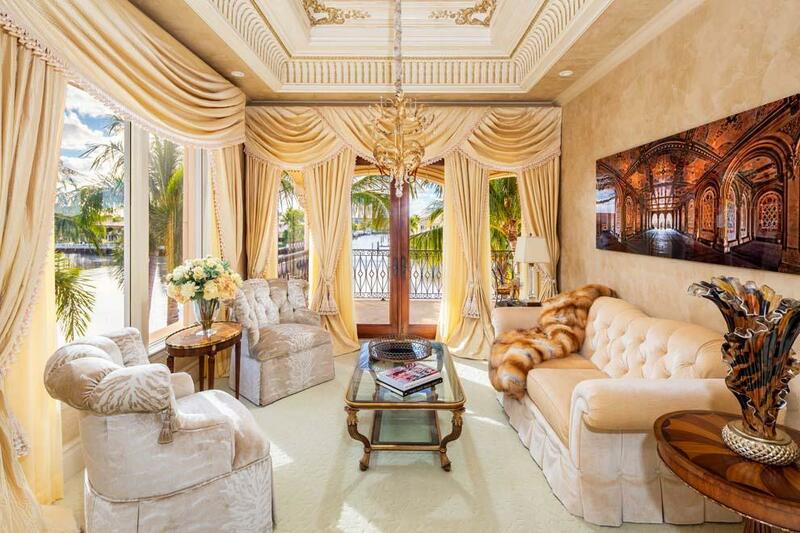 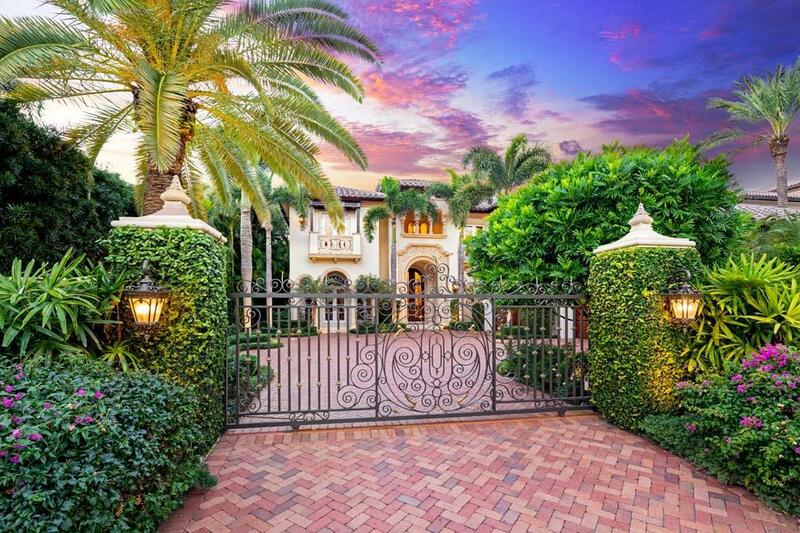 Graced with picturesque water views, private manicured grounds and lavish interior, the gated estate at 2342 South Ocean Boulevard, Highland Beach offers luxury living at its best. 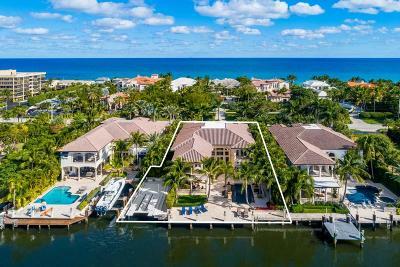 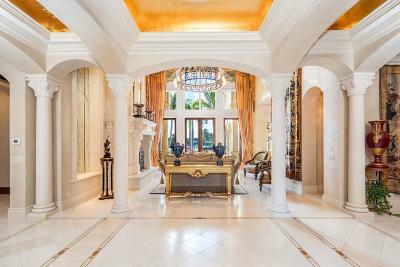 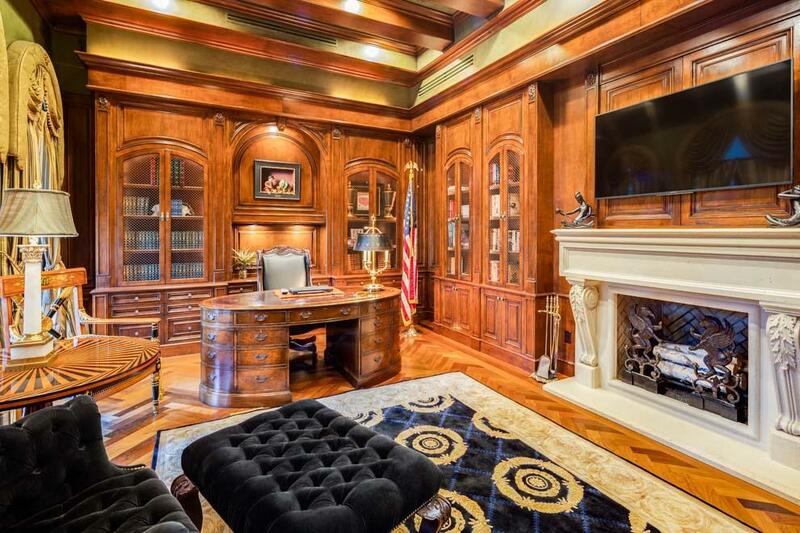 Meticulously maintained with incredible direct Intracoastal waterfrontage and No Profile 40, 000 pound custom boat lift, features include custom finishes, gold leaf ceiling, library, billiard room, home theater, chef's kitchen and stunning master wing with gorgeous views, master baths and closets. 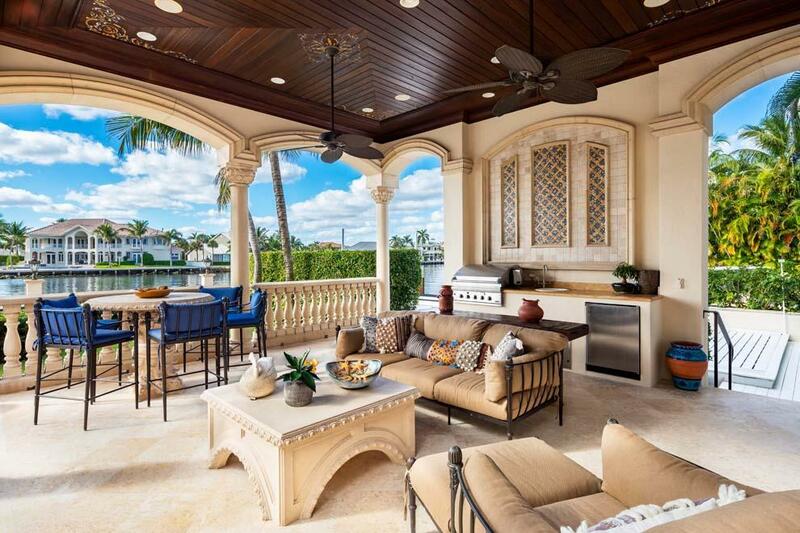 Enjoy outdoor living with private beach access, summer kitchen, covered loggia, glass beaded pool and spa with spacious terrace for relaxing amidst the sunset views. 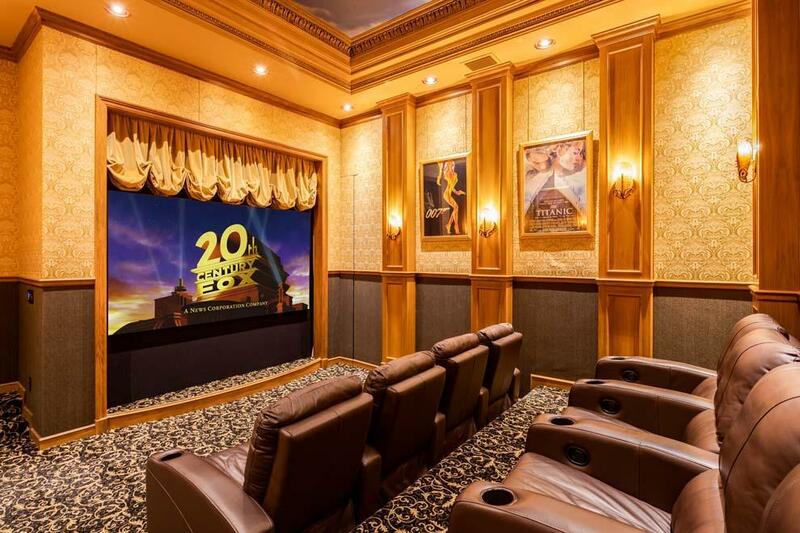 The five bedroom residence offers Smart house technology, generator and four-car garage. 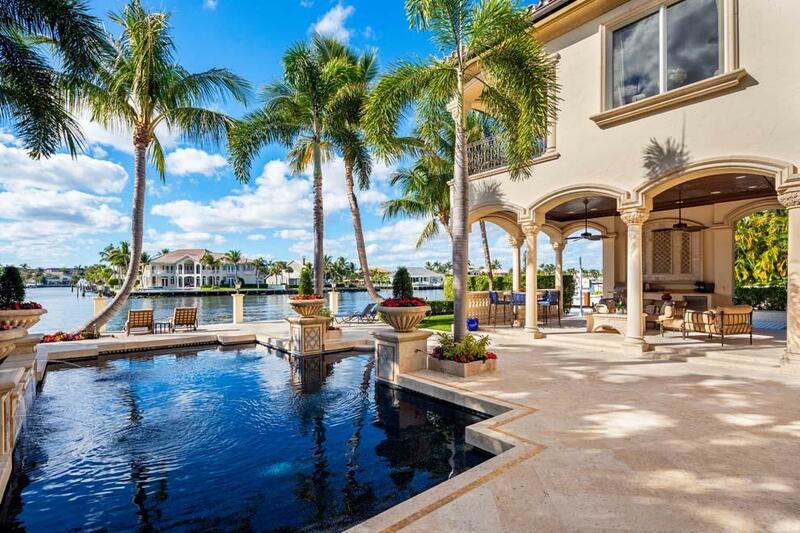 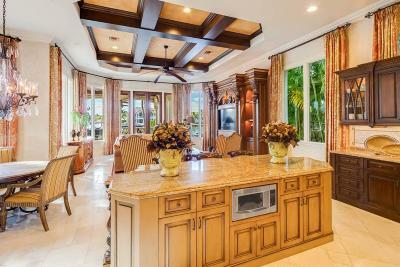 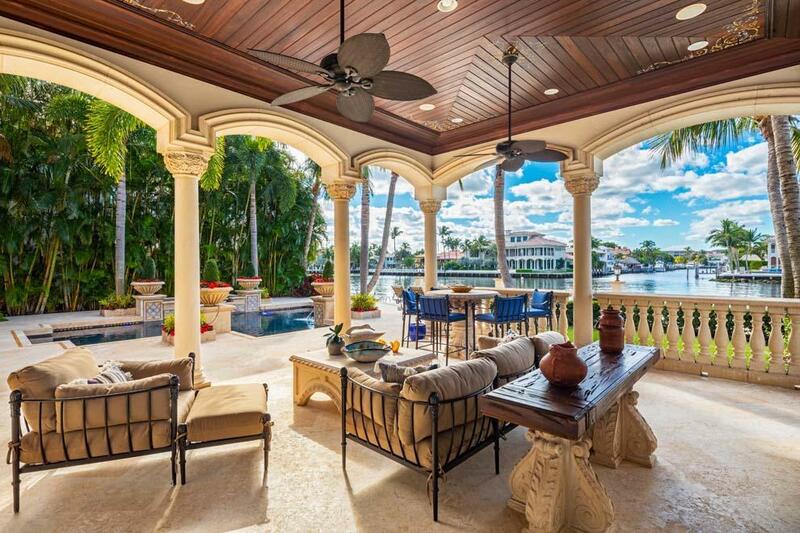 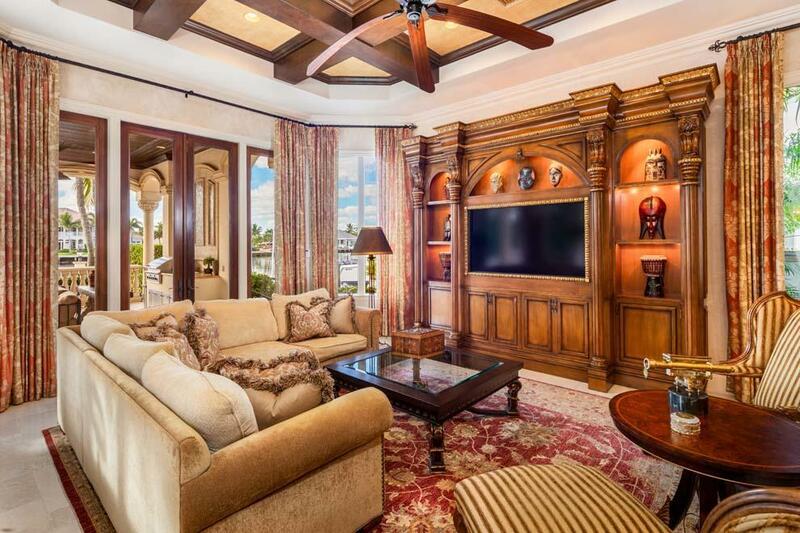 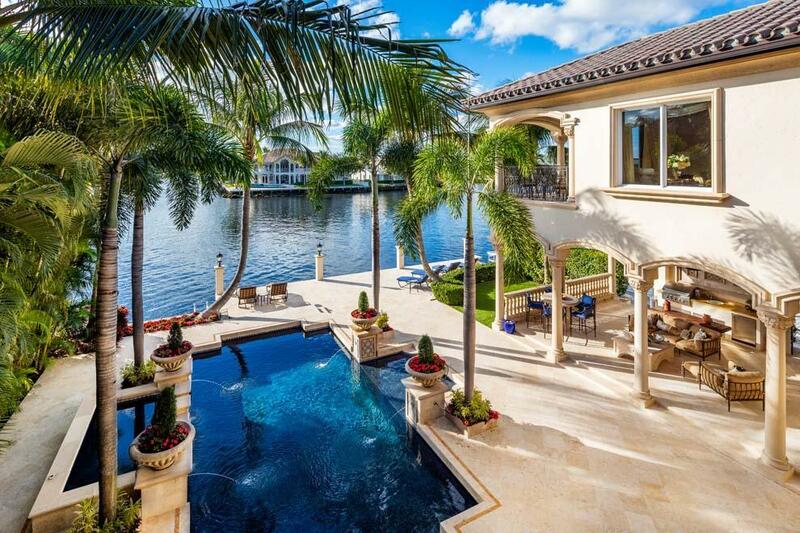 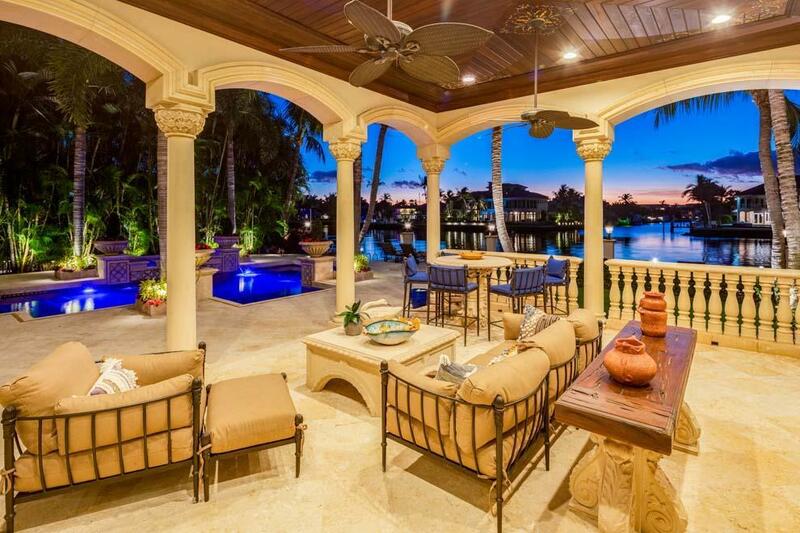 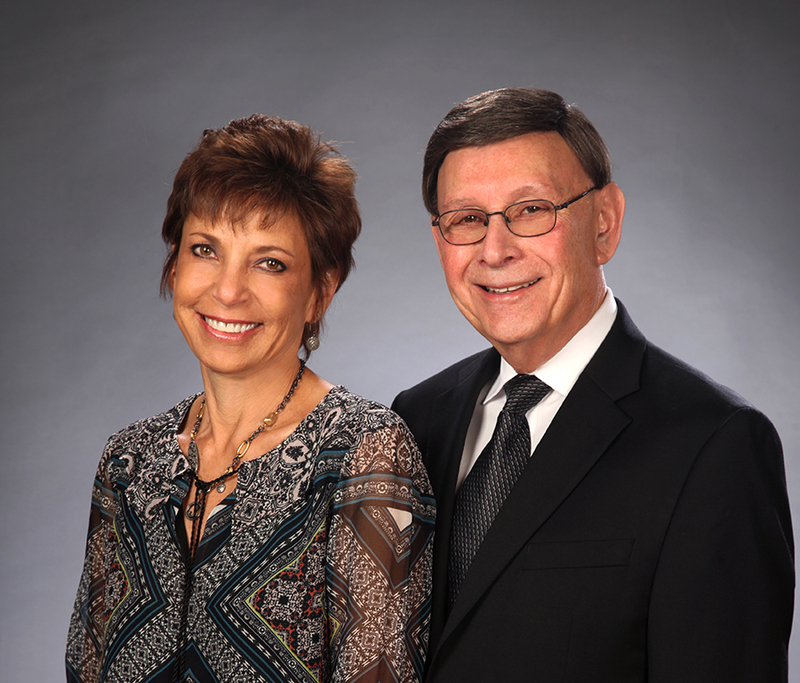 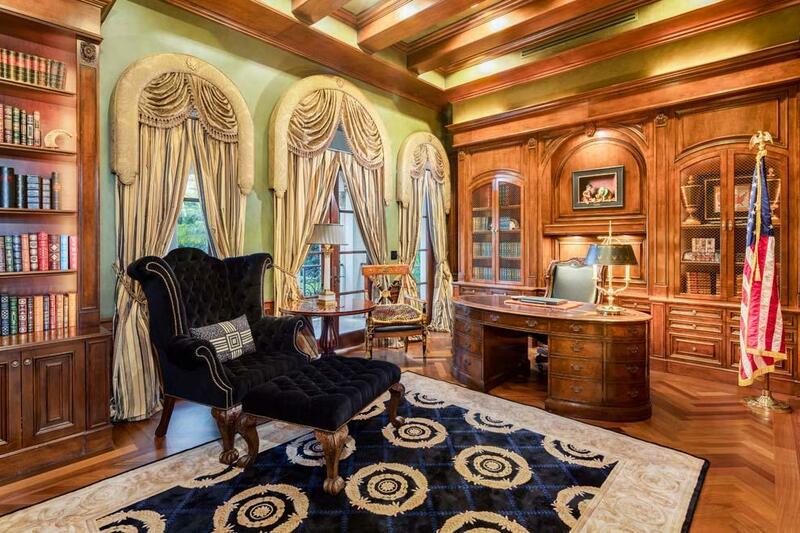 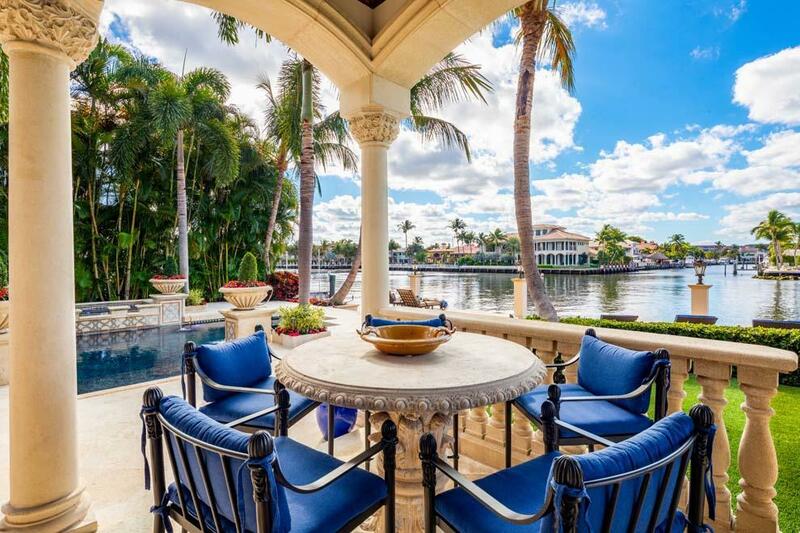 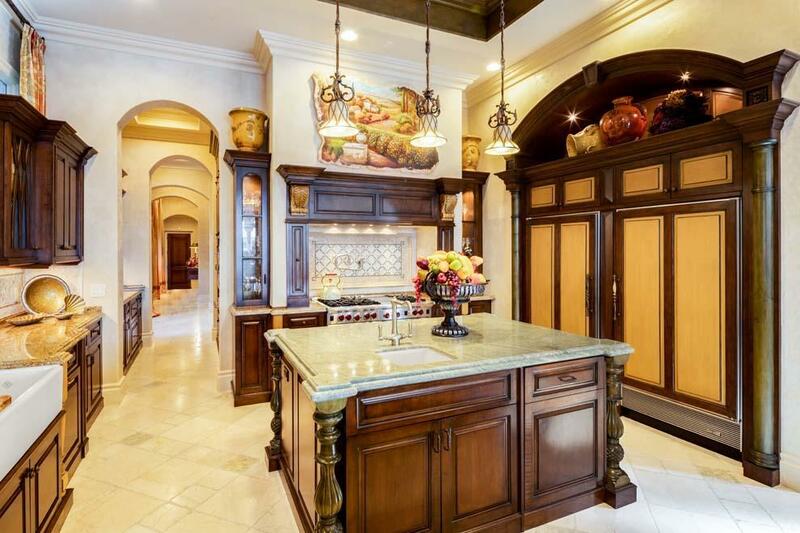 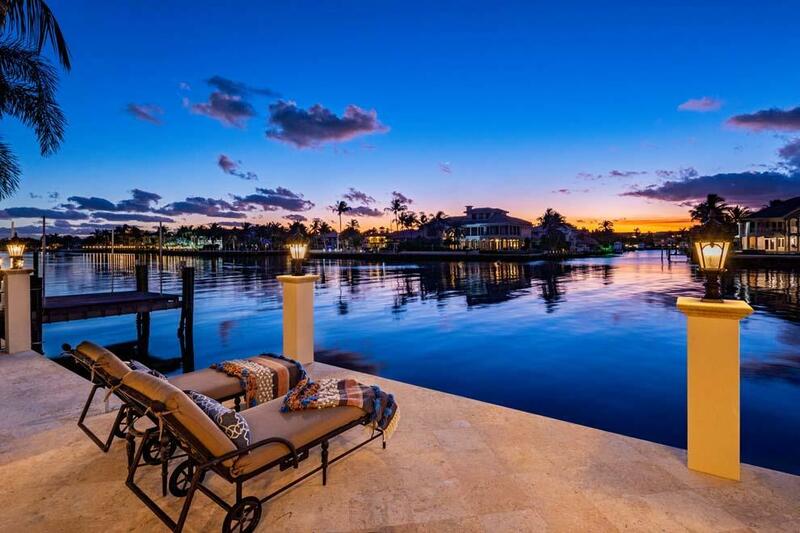 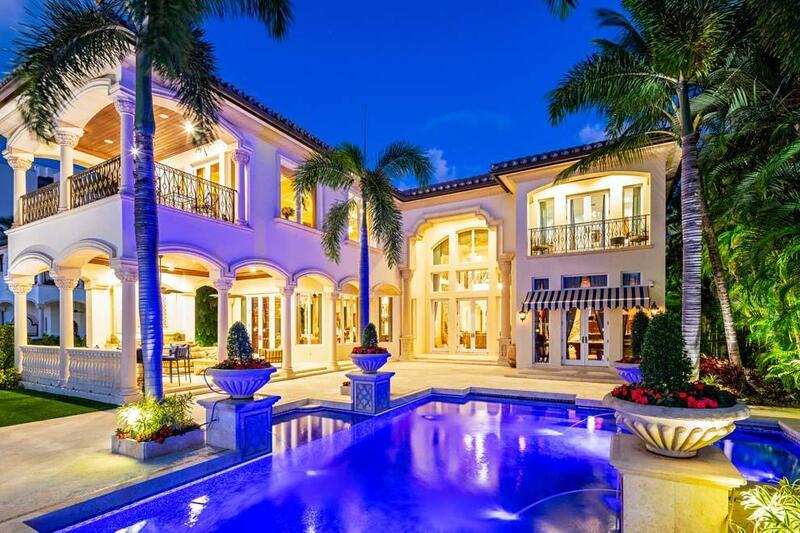 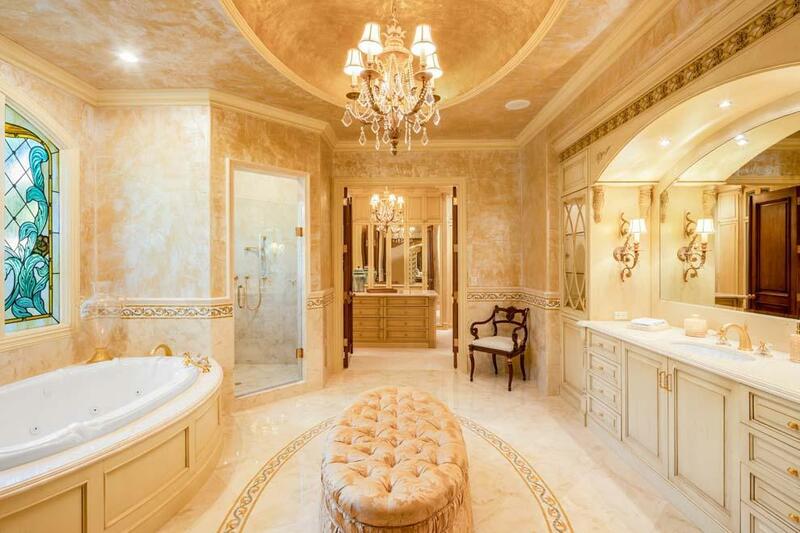 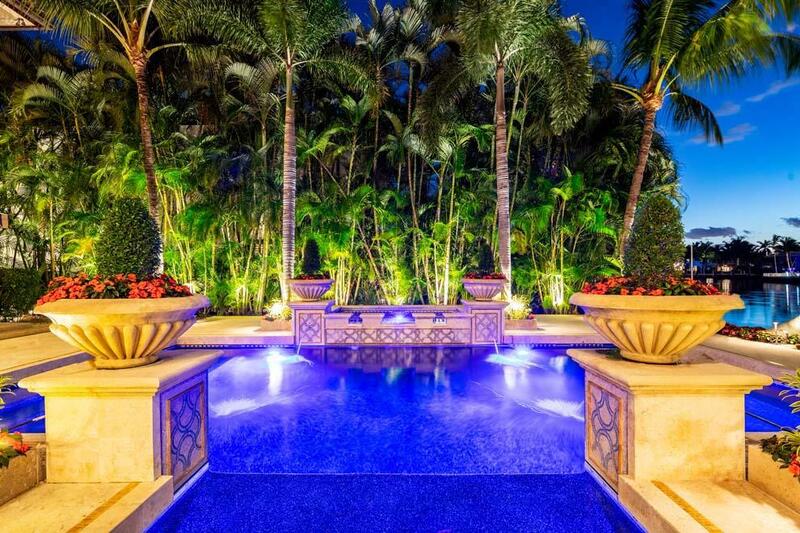 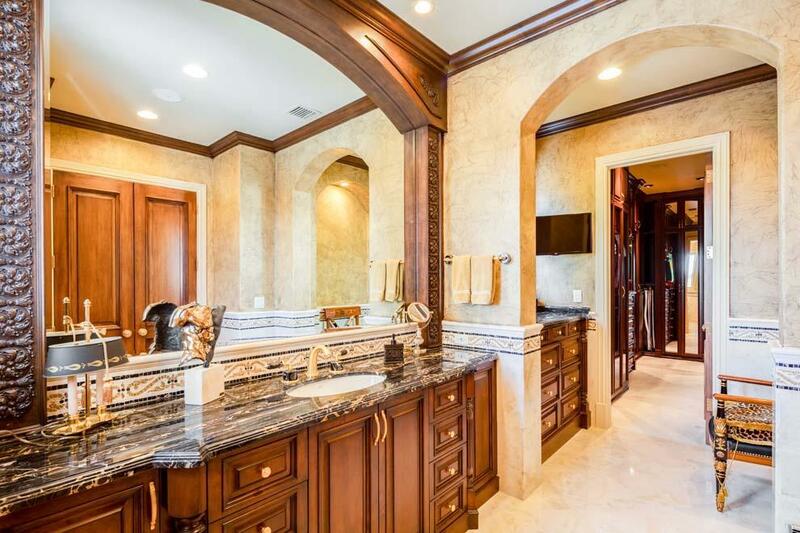 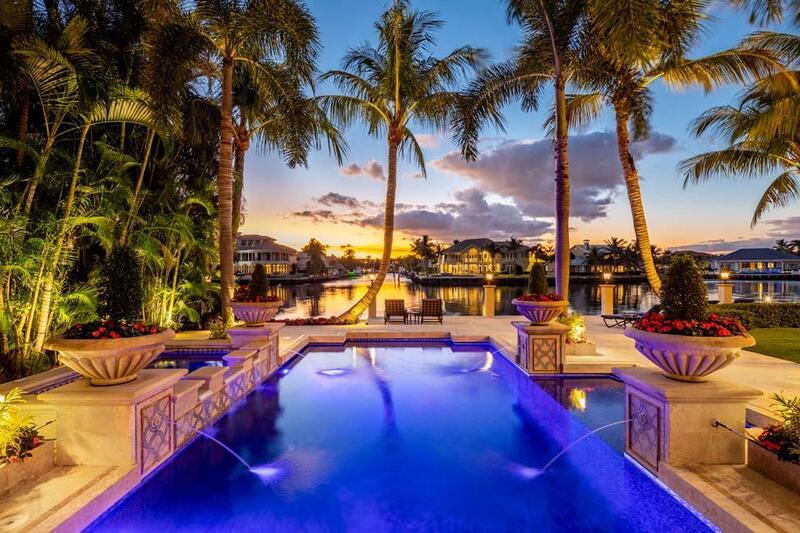 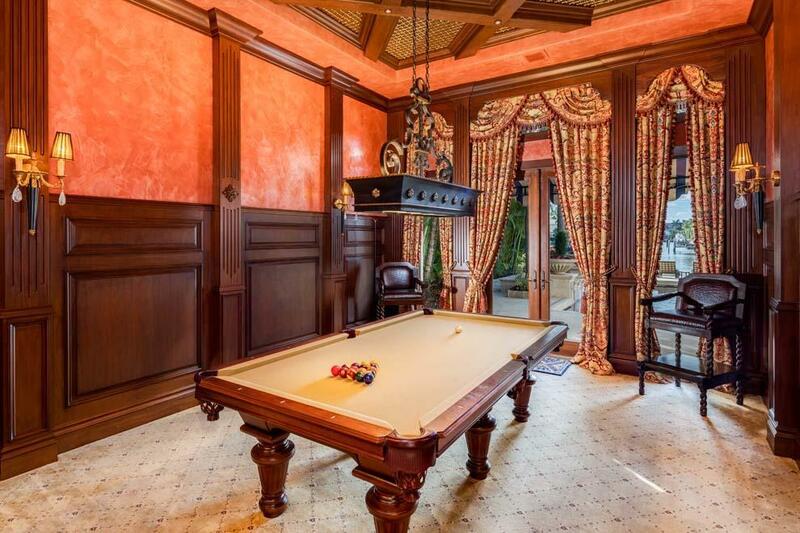 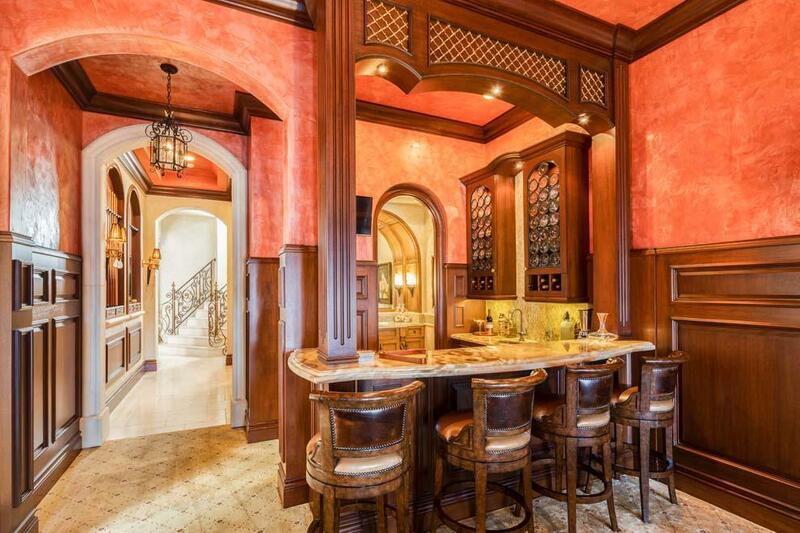 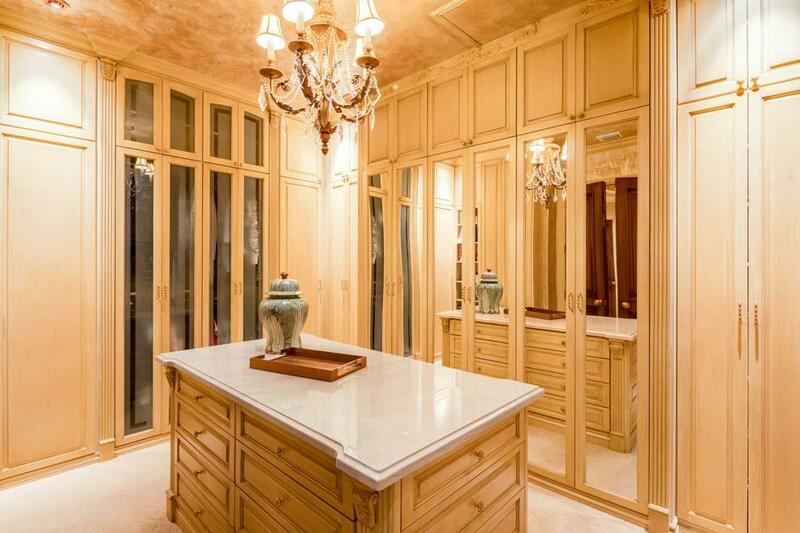 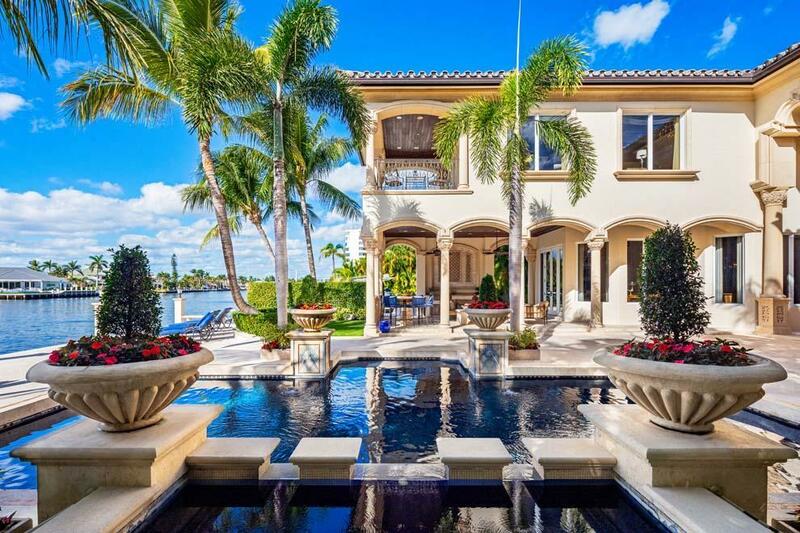 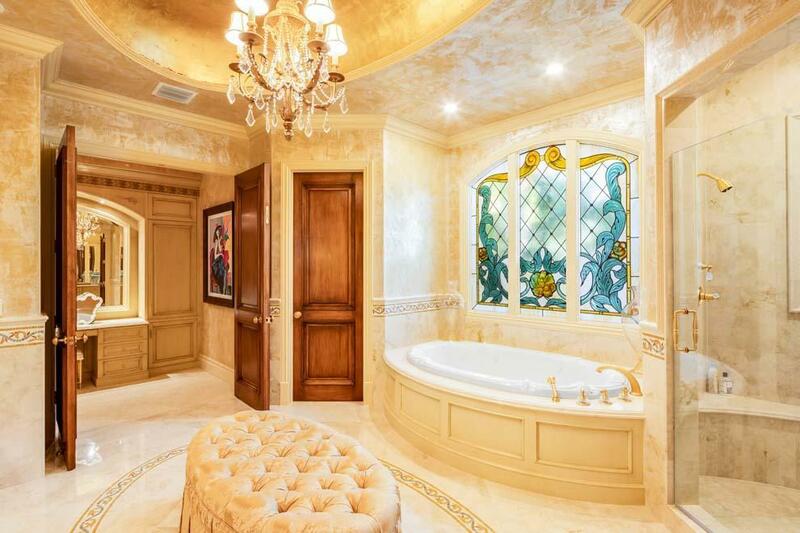 Enjoy South Florida's luxurious lifestyle in this private oasis! 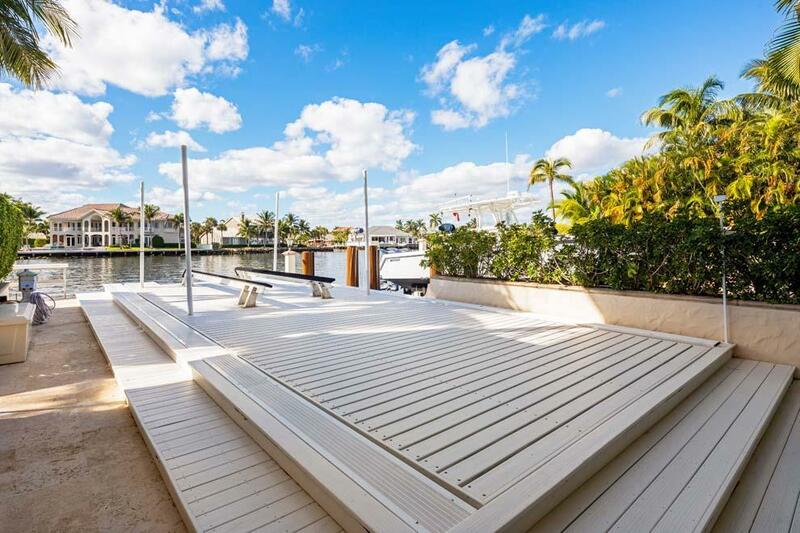 Waterfront: Intracoastal, No Fixed Bridges, Ocean Access Yes 99 Ft.